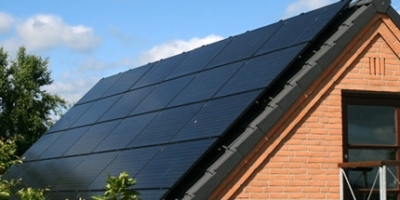 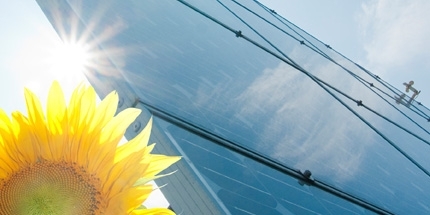 Solarflex is a Danish solar company specialized in solar systems both grid and off-grid. 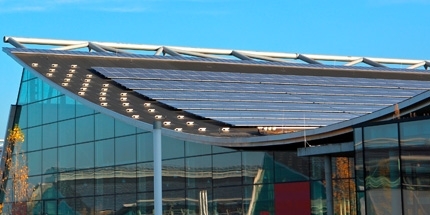 Solarflex provides large solar systems that is integrated with existing generators in areas with unstable public grid. 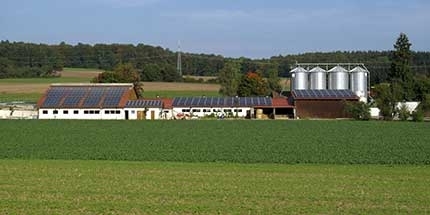 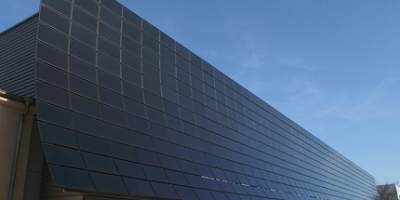 Solarflex works together with partners in the field of renewable energy.